Safale S-04 Dry Ale Yeast - F.H. Steinbart Co.
A well known English ale strain noted for its fast fermentation and rapid settling. Used in the production of a wide range of ales including English ale styles. ell known English ale strain noted for its fast fermentation and rapid settling. 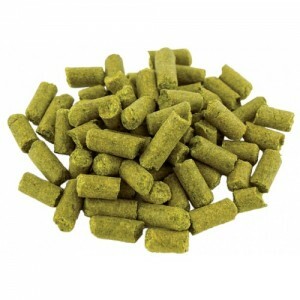 Used in the production of a wide range of ales including English ale styles.